It’s easy to launch a new campaign, sit back and see what happens. With a little luck, you may get the response you want. But what if luck isn’t on your side? At Root Cos, we see things differently. We start with a solid understanding of your brand today and take time to understand your goals and then build a plan to get there. In a perfect world everything about your brand would be aligned. Whether you are talking to your employees or your customers, everyone would understand what makes your organization different and better than the competition. We examine your brand from every angle - viewing it based on how you market today, how your customers see you, what your employees think and what is happening in the industry you serve. The goal is simple. We want all of the perspectives – how you market today, how your customers see you, what your employees think and what is happening in the industry you serve – to be closely aligned. 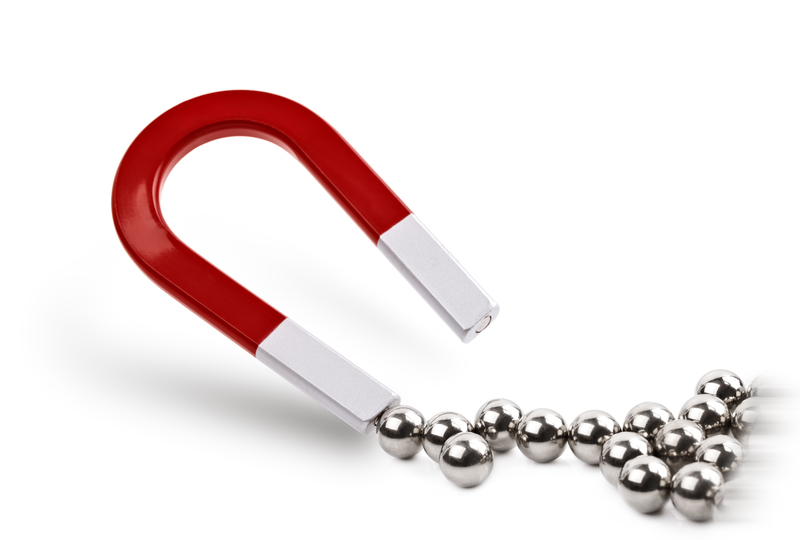 Brand Magnetics™ gives you an in-depth look at your brand today and positions you for future success. Engaged consumers buy 90 percent more frequently, spend 60 percent more per transaction and are five times more likely to stick with a brand. Eighty-four percent of B2B marketers list brand awareness as their top content marketing goal. 80 percent of middle-market executives believe having a well-defined employer brand is essential to recruiting and retaining top talent.